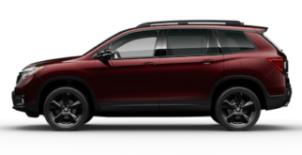 Need to know if your vehicle has an open recall? Use the tool below to find out! 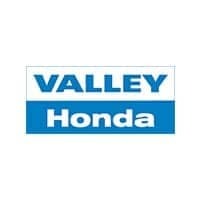 The service team at Valley Honda welcomes you and looks forward to addressing any Honda recalls required on your Honda!